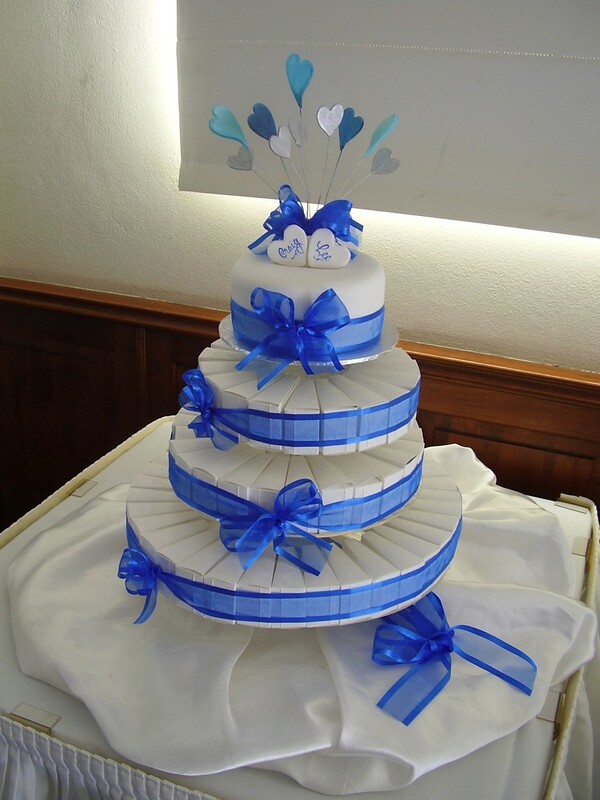 The cake is a focul point in the decoration of the reception venue, so make sure it fits with the theme of your day. 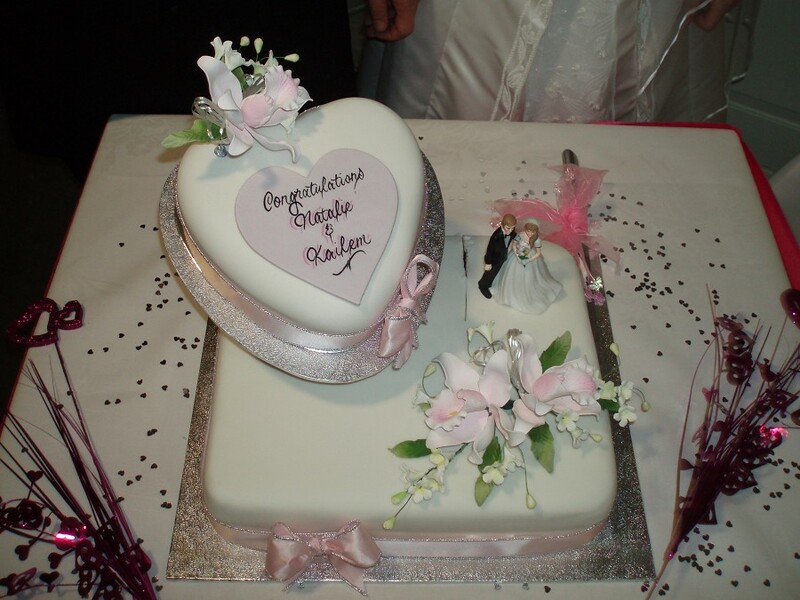 When you have your consultation with Lynne, she will ask you all about your plans for the day and design a cake that meets your requirements. 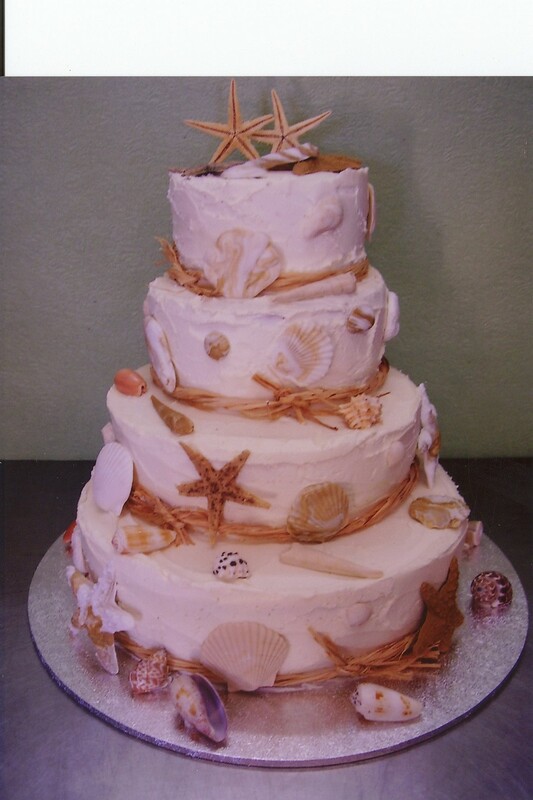 More routine questions will include whether the cake is to be "dessert" - needing larger portions - or whether it will be a little something special to be enjoyed after the meal, and, of course, how many guests will need to be served. 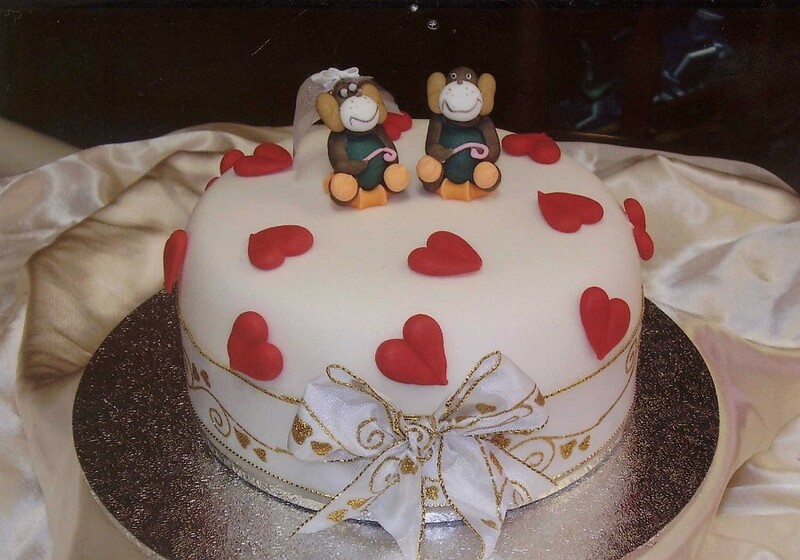 The traditional fruit cake remains a firm favourite with brides, but the full selection of cake flavours is, of course, available, depending on the cake design. 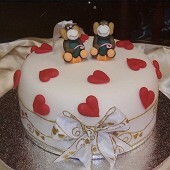 Also consider how and when the cake will be delivered to the venue. 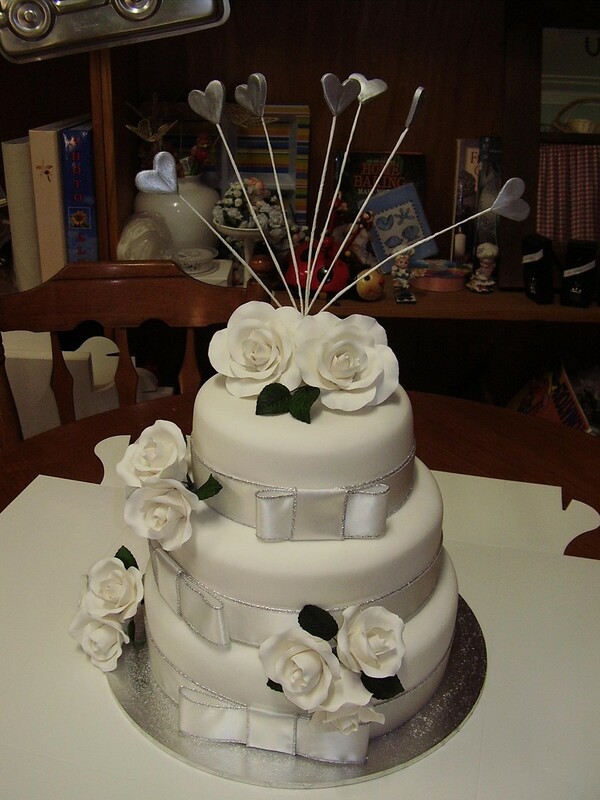 Fresh flowers remain a popular decoration for cakes. 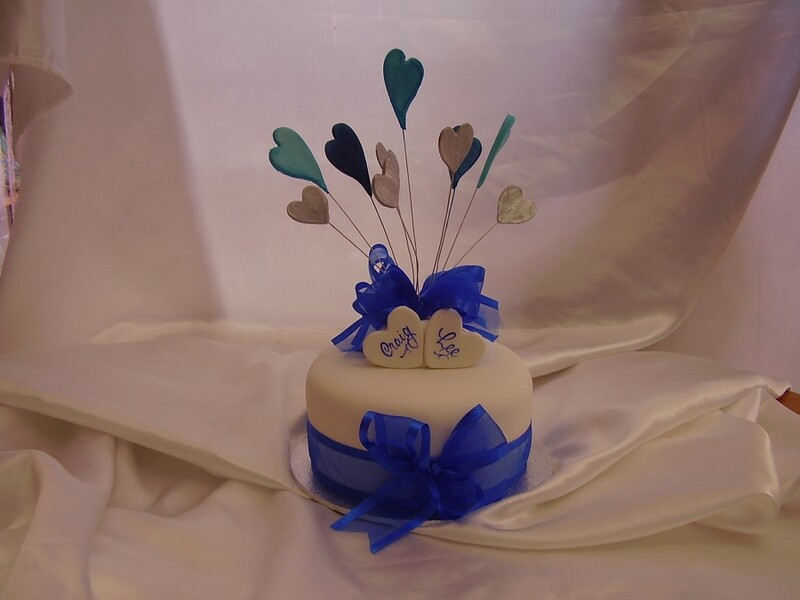 We are happy to work with your florist, but are happy to recommend Verdaflore, just a few doors away in Mulga Road http://www.verdaflore.com .